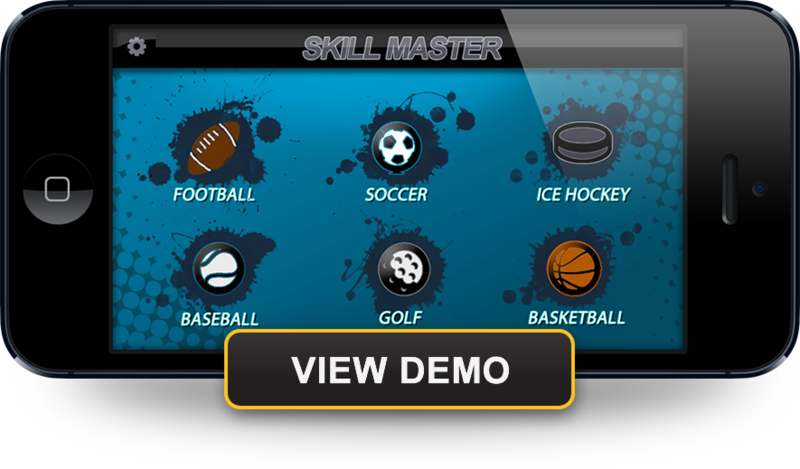 Sports LearningEdge (SLE) leverages the extraordinary influence of sports, mobile and web technologies, and the latest digital youth learning methodologies. Sports participation is clearly a major factor in the development of most American children. A closer look, however, reveals a host of problems. 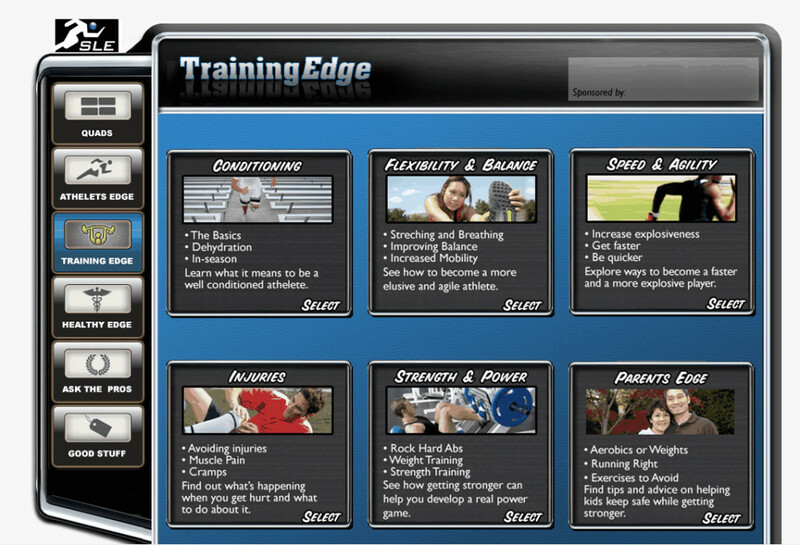 Some past and present users of SLE products include The Basketball PlayersEdge has been licensed by The Tom Group for use by NBA China and Shawei.com, iHoops and USA Basketball, and the Cleveland Cavaliers. The Ice Hockey PlayersEdge is licensed by the National Hockey League and licensed by multiple state youth hockey organizations. SLE also produced the popular boys and girls lacrosse “Youth Rules and Best Practices Guidebook” for US Lacrosse.